First Match with Kalinikos KREANGA ! We are over 7.500 on YouTube !! Website for every professional game? New announcement from T2 to "change the game"
I can assemble the promotional material for you. 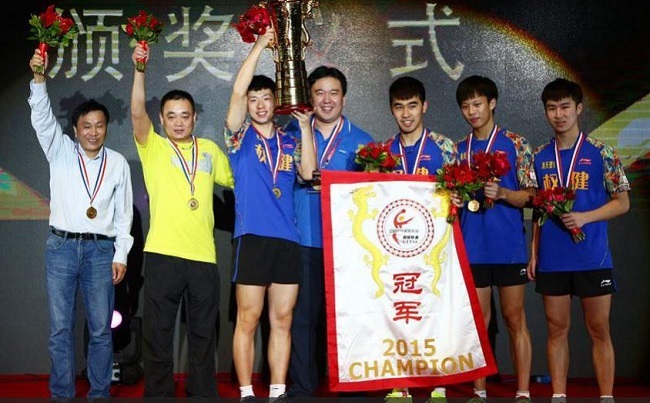 Short films for the promotion of the club. You can report me to priv. 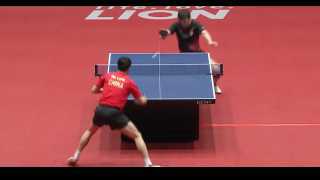 Zhang Yudong avoids shaking hands with Hao Shuai! 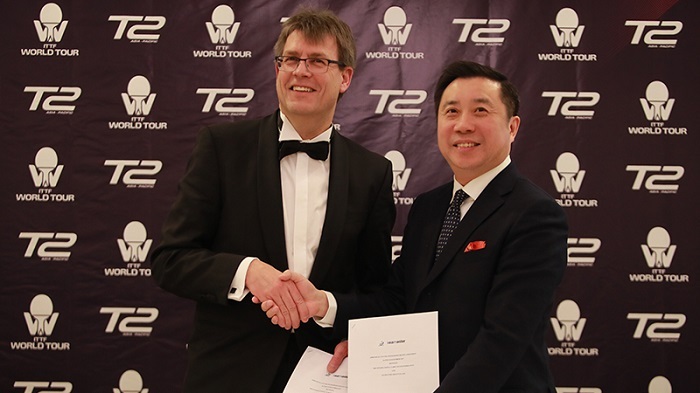 T2 and ITTF join forces!